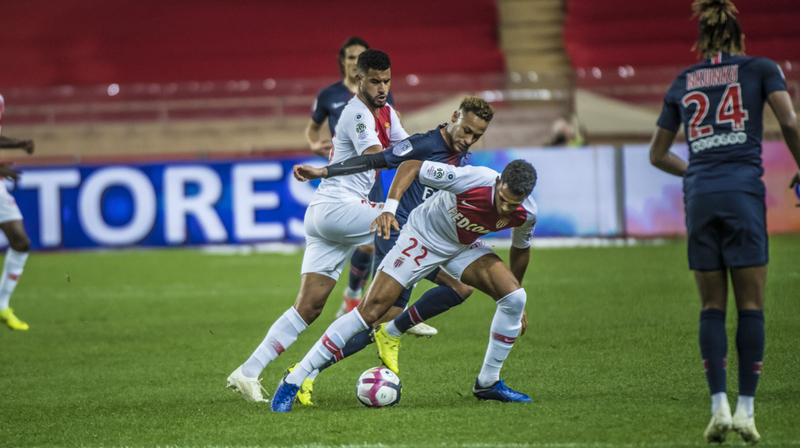 Closing the 13th day of Ligue 1 Conforama, AS Monaco lost (0-4) against Paris Saint-Germain. 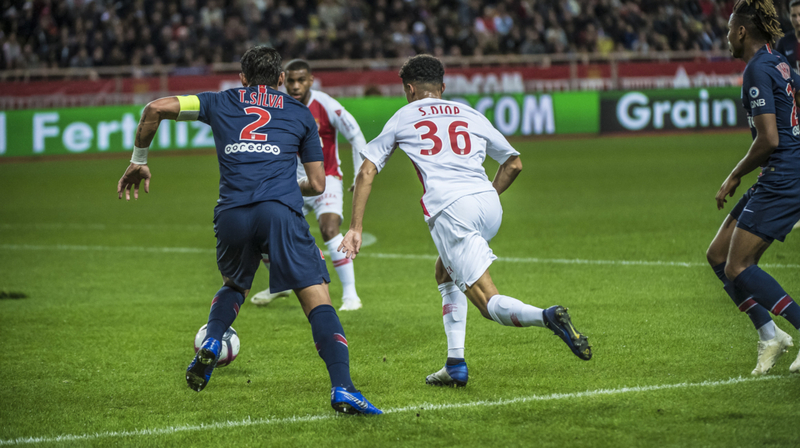 On a wet pitch, AS Monaco was the team that threatened early through Sofiane Diop, but a goal was not meant to be for the Red and White as Edinson Cavani scored a hat trick in Paris Saint-Germain’s 4-0 win. The Uruguayan scored twice in the first half and got another early in the second half, with Neymar scoring the final goal via a penalty kick. 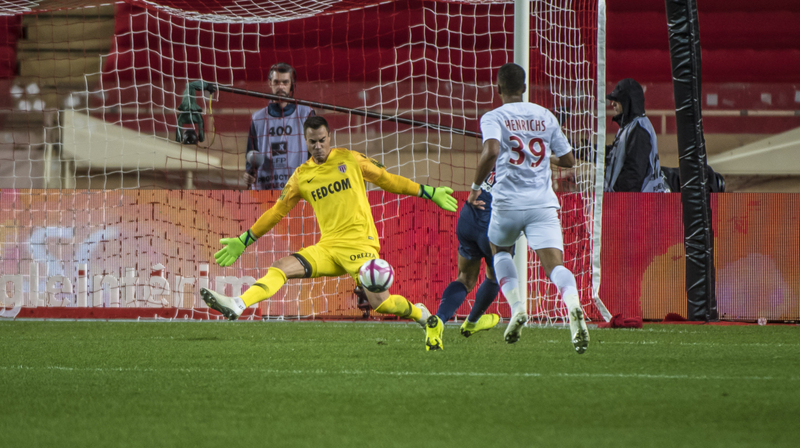 AS Monaco had more shots (15-14) and got five saves from Diego Benaglio. Next up, the international break. 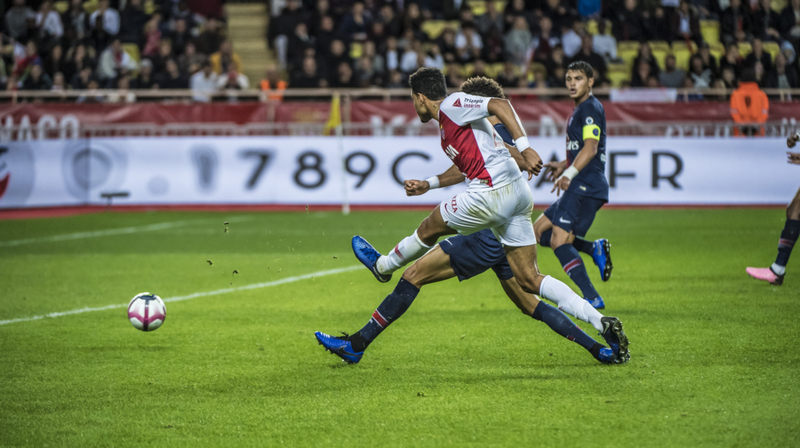 AS Monaco returns to the field on Nov. 14 at Caen. 1' La première occasion est pour Diop, sa frappe est captée par Areola. 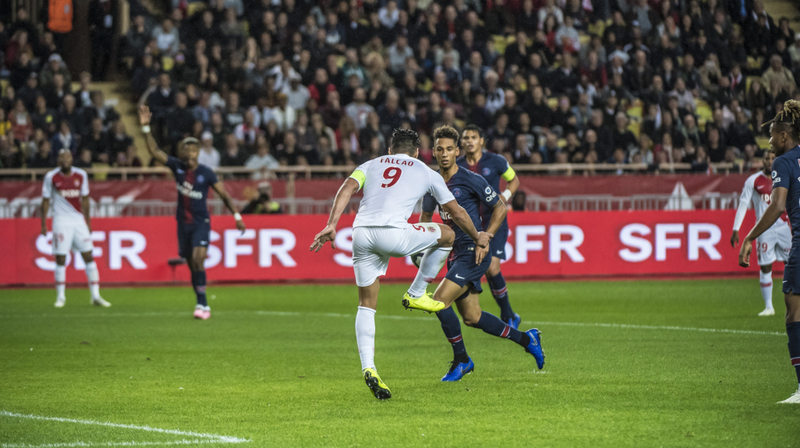 9' Falcao en face-à-face avec Areola mais c'est le portier parisien qui gagne le duel. 35' Benaglio gagne son duel face à Mbappé (0-2). 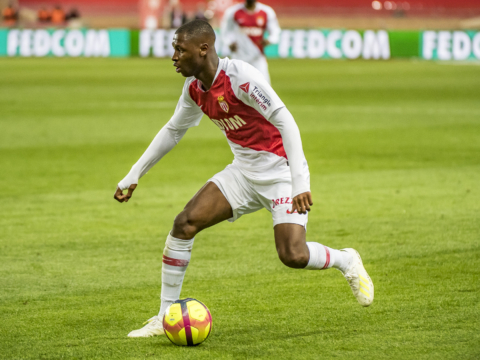 43' Passe de Falcao pour Mboula, qui frappe mais Areola stoppe le ballon. C'est terminé. 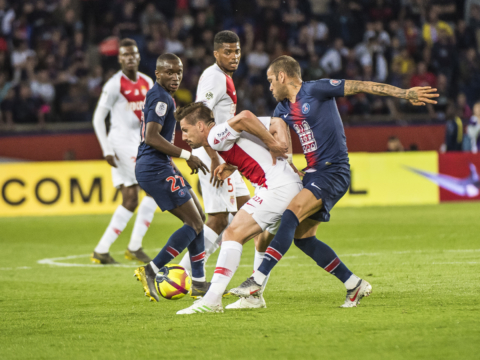 L'AS Monaco s'incline face au PSG (0-4).